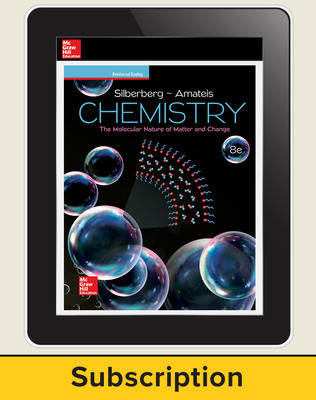 Silberberg’s Chemistry provides a fully aligned, conceptual option for AP Chemistry. 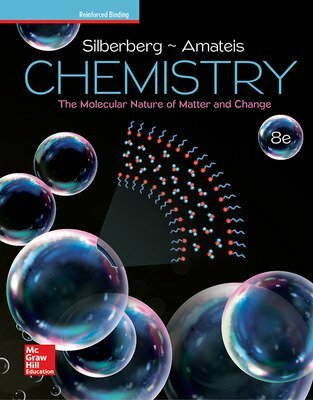 The text contains unprecedented macroscopic-to-microscopic molecular illustrations, consistent step-by-step worked exercises in every chapter, and an extensive range of end-of-chapter problems. 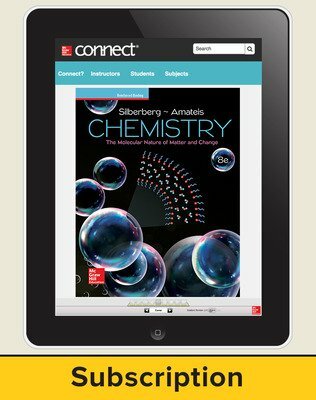 The content covers a wide variety of interests, including engineering, medicine, materials, and environmental issues and offers new features to best support AP teachers and students. • An updated AP Teacher Manual that provides a pacing guide as well as activities and questions aligned to the curriculum. 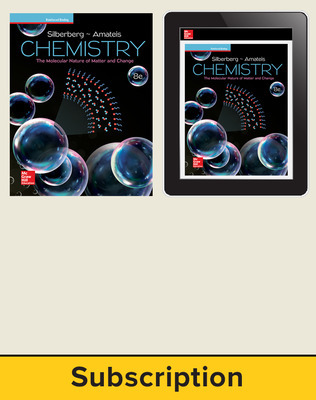 • Updated AP Test Banks expanded to help students succeed on the AP Chemistry exam. • McGraw-Hills digital suite incorporates new and exciting interactive tools —including a SmartBook® and bank of questions for each chapter that have been written and aligned to the new curriculum.